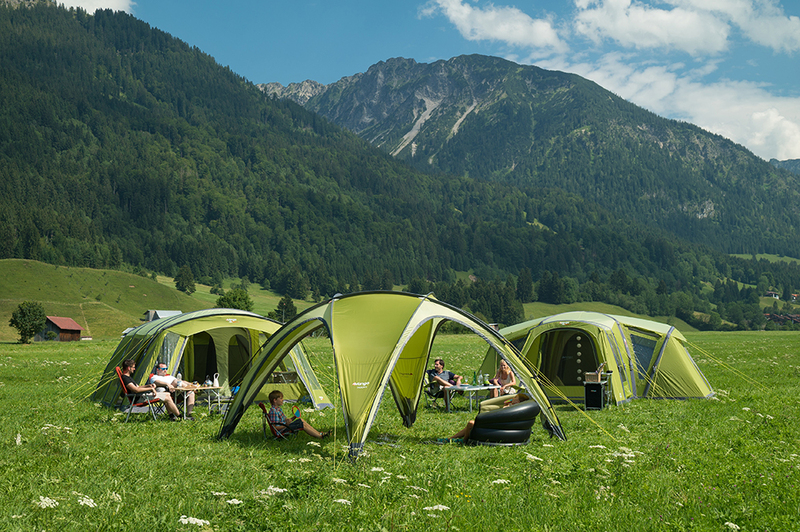 For 2016, Vango continues to take inspiration from our adventures outdoors to develop innovative, new and exciting camping equipment. Whether it is upgrading our existing models or developing brand new kit, we’re sure you will find the perfect product for you and your family. 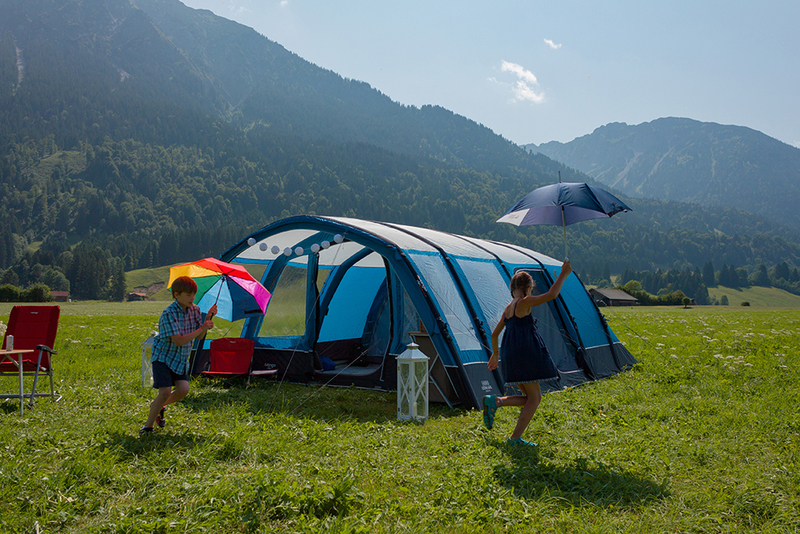 At the show, we will be displaying a variety of family tents, as well as Drive-Away and Caravan Awnings – you won’t want to miss it! Our new AirBeam® collections have been re-vamped with new vibrant colours and innovative features such as storage pockets, king sized inners and zipped inner dividers. We have also introduced our brand new SuperBeams which have a larger diameter, further enhancing stability of your AirBeam® tent. A variety of our AirBeam® tents also have pre-angled beams – allowing the amount of internal space to be maximised, and providing effective bracing against strong side winds. 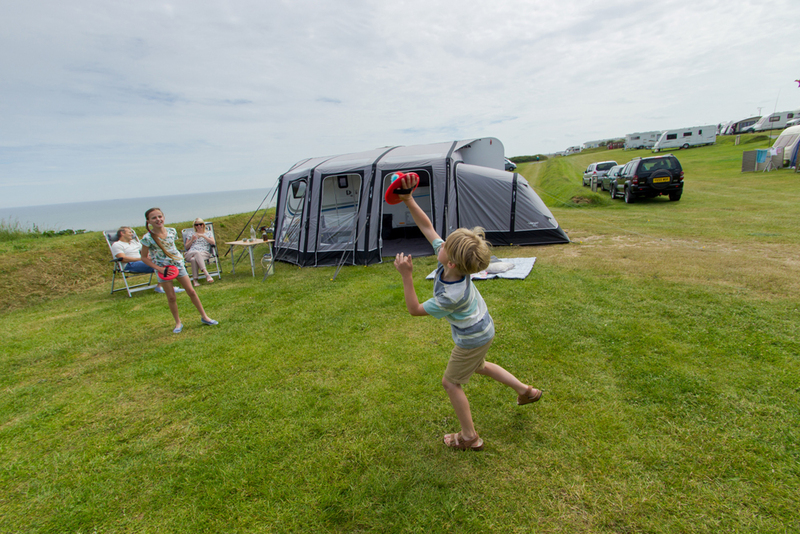 Not only do our tents possess all of these must-have features – our awnings do too! The majority of our AirAway® and AirAwning® collections also have pre-angled beams, allowing you to exploit every inch of your awning! 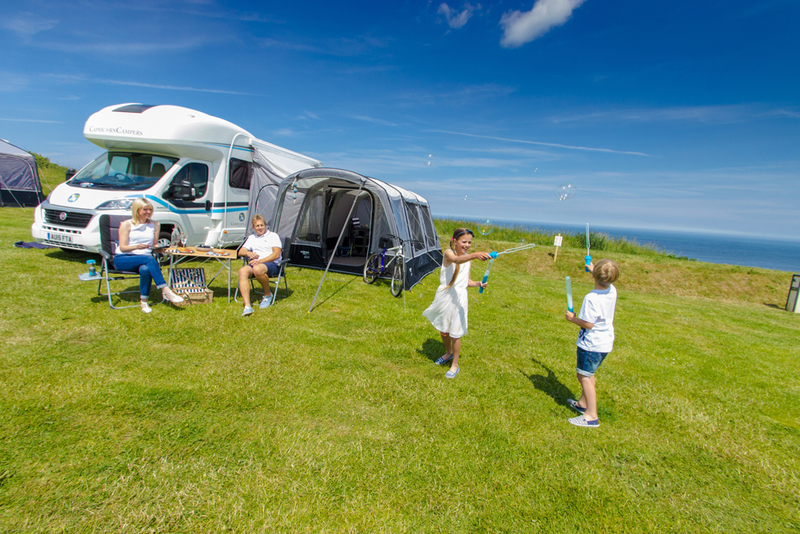 Our new fabrics such as Sentinel Pro 420 and Sentinel Luxe 600 provide a luxurious feel and look, which will certainly make you the envy of the caravan site! Not got your tickets yet? You won’t want to miss our brand new 2016 collections! Vango exclusive ticket discount T&C's: Ticket offer valid until 23.59hrs on 22.02.16 after which time prices revert to the on-the-door price of £9.00 Seniors (60yrs+), Adult £10.00. Car parking is included in the ticket price and the free show guide is subject to availability. A £1.25 transaction fee applies. Children 15 years and under go free when accompanied by a paying adult/senior. No dogs (except assistant dogs). Details correct at time of going to print.